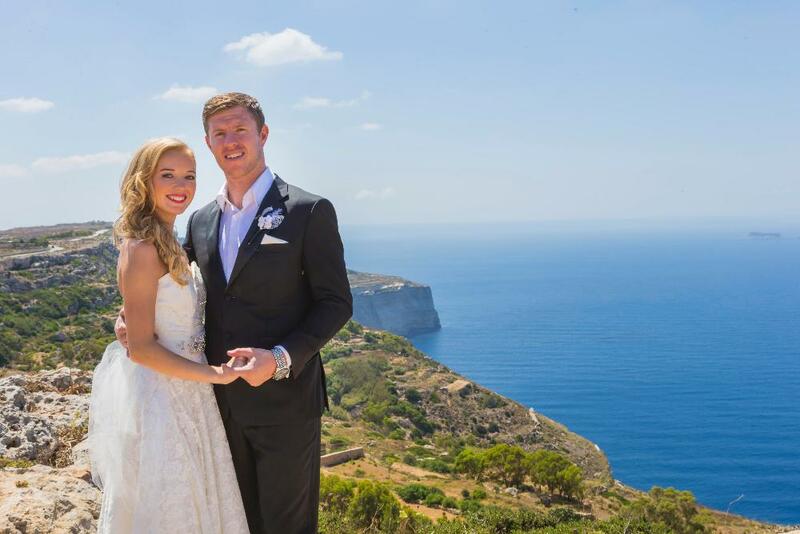 Hear it straight from our clients..
" Peter and I wanted a small, intimate wedding ceremony in Malta. Our wedding planner, Simon Camilleri assisted us through the whole planning process and paper work. Simon kept us up to date and informed us of documents and deadlines we needed to have done in Canada. The whole process was stress free, Simon took care of all the details; we just needed to show up at the altar. We had the wedding of our dreams, thanks to Simon. Our guests still reminisce about our wedding day being the best wedding they have ever been to. 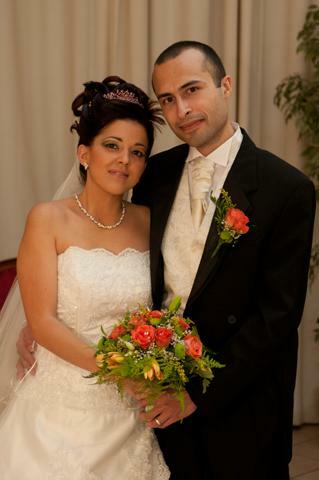 We highly recommend Simon Camilleri, as your wedding planner for your up coming wedding." "Preparing for a wedding nowadays has become very stressful; everyone wants his wedding day to be a unique one ..... many couples prefer to micro-manage their wedding from 'A to Z' but this only leads to more stress for the couple rather than enjoying their Big Day to the full ....... well this problem can be easily solved by hiring Simon Camilleri. His professionalism and dedication made our Big Day much less stressful and we could really enjoy it without any worries. You will sure have a proper 'rest-of-mind' if Simon is on the job." " On the 31st of May 2014 was the beginning of a new journey for a life time together. As everyone knows, your wedding day is one of the most stressful days in your life. It is stressfull due to alot of commitments such as: booking the catering, venue, invitations and most of all it is stressful as well as it involves alot of expenses. So, after a lot of thought we decided that the ideal thing is to hire a wedding organiser, which we won’t regret for sure. A wedding organiser won't help you just on the wedding day, but even before. We had a couple of meetings with Simon himself, and besides that he is extremely organised, he is very helpful. What we believe is, that thanks to Simon and his wife Antonella who were there all day during our wedding and as we said before, even before the wedding day, our mind was definetly at rest. " "On March this year we got married and we hired Simon as our wedding organiser. Few months prior the wedding he gave us a checklist to be sure we hadn't overlooked anything. On the day everything went as planned. 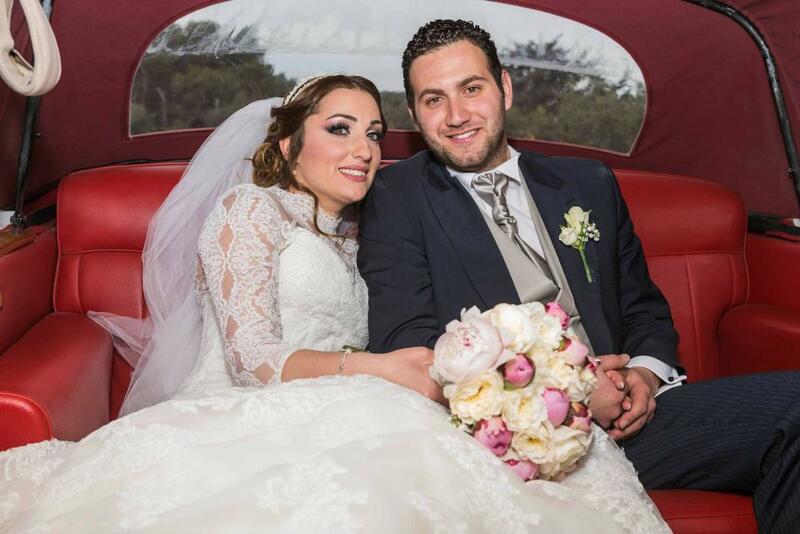 Everything was highly organised and we were stress free." 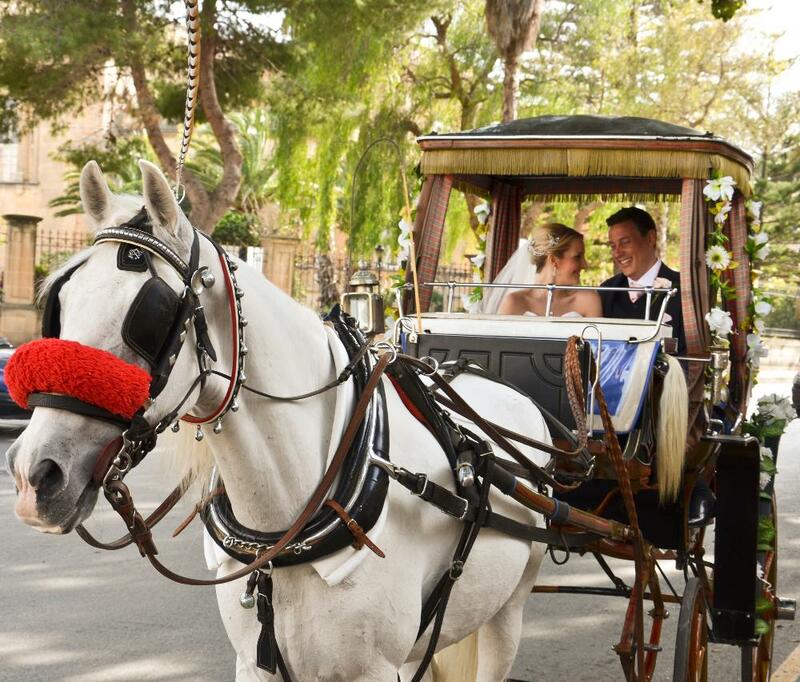 "Mike and I knew soon after getting engaged that a wedding abroad was for us. We wanted something unique and utterly romantic and as soon as we came across images of Malta our minds were made up. We made contact with a few wedding planners before our first visit to the island but after receiving a lovely response from Simon, at 'Exclusive Weddings Malta', we immediately felt at ease. We gave Simon an idea of what we wanted and our rough budget, and he was quick to advise on ideas and prices, and from that point we were in regular contact. After making travel plans, we arranged our initial meeting in Malta with Simon and his wife Antonella and on meeting them in person we felt comfortable and relaxed, like we had known them for years! Simon and Antonella always put their clients first, from meeting us at the airport and being our chaperones and venue tour guides, to local advice and recommendations, they were there to help whenever they could. They even managed to arrange for us to attend an evening reception at our chosen venue to get an idea of what was possible. They are fantastic ambassadors for the island; being friendly, hospitable and so welcoming to us and all of our guests. Our first meeting was such a success that we found our venue, church, caterers and photographer all within a few days! Throughout the planning process they put our minds at ease and kept on top of the legal paperwork, bookings and logistics with all the third party suppliers. What showed above all was Simon’s attention to detail, it is this quality that ultimately meant that our concerns about the running of our big day were kept to an absolute minimum. 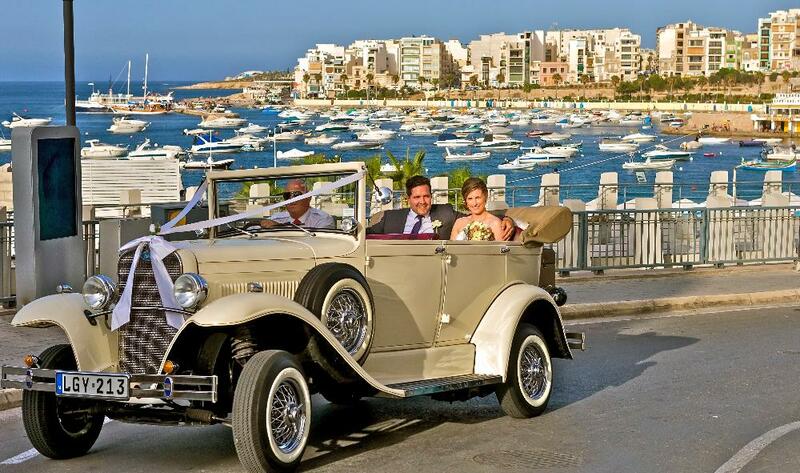 Our wedding day went without a hitch, with credit to 'Exclusive Weddings Malta' as we (and our guests) were able to enjoy our perfect day, hassle-free and would happily recommend Simon & Antonella to anyone. We both wish we could relive our beautiful day all over again! Simon and Antonella are a fantastic couple who are prepared to go above and beyond for the couples they work with. Thank you both so much!"